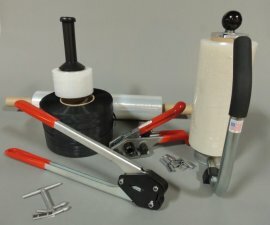 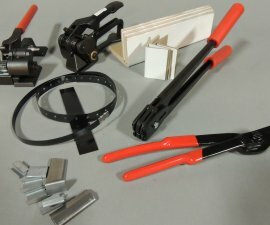 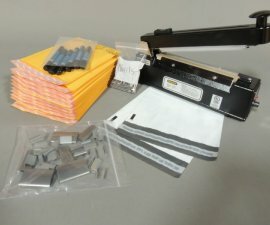 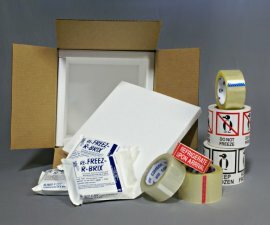 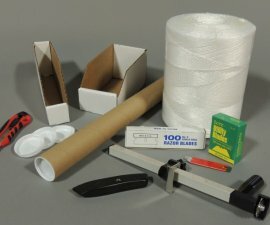 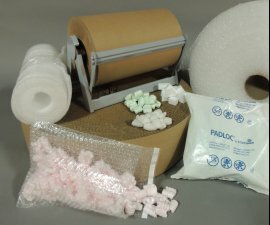 All The Shipping and Packaging Supplies You Will Ever Need. 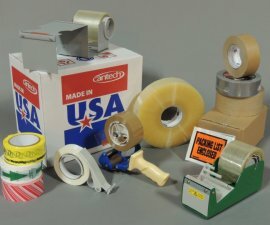 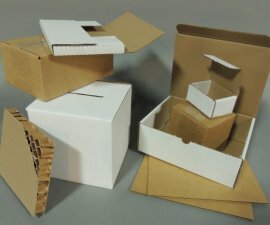 Welcome to AM Shipping Supplies Co., Inc.
We are a full service distributor of a full line of shipping and packaging items. 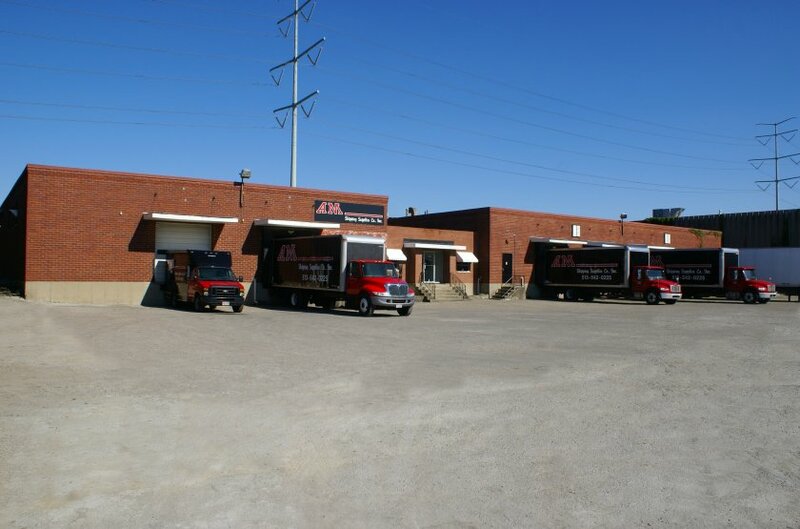 We take pride in offering personalized service to our customers. 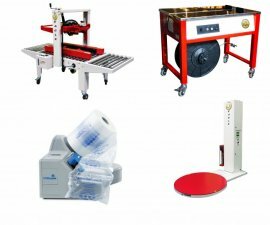 Whether they are old or new, big or small, our customers get the personalized service of a small company combined with the pricing and products of a large company. 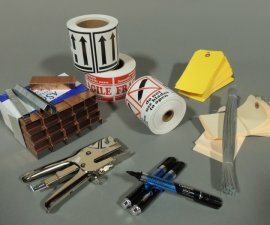 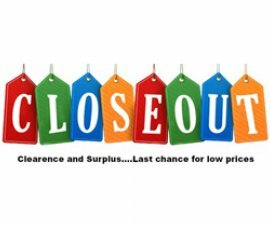 We stock all the items that we show and can get those that we do not. 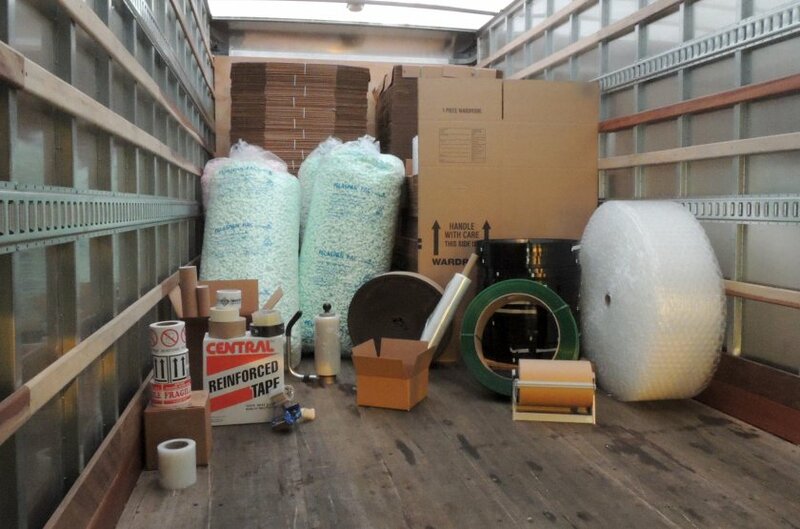 We appreciated your business and look forward to working with you to help you achieve your goals.